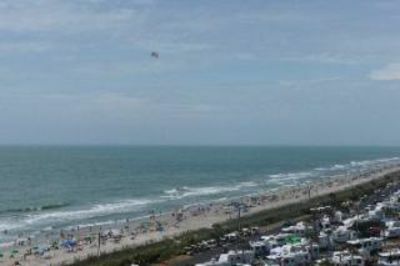 Great family vacation at Marriott Ocean Watch Villas at Grand Dunes! 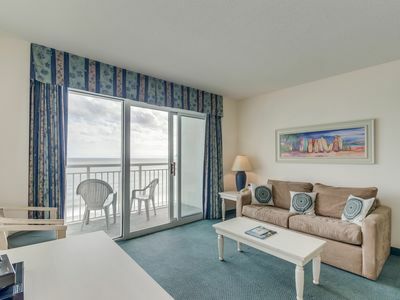 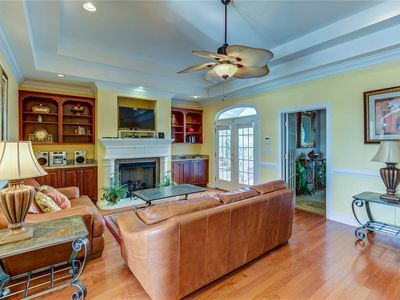 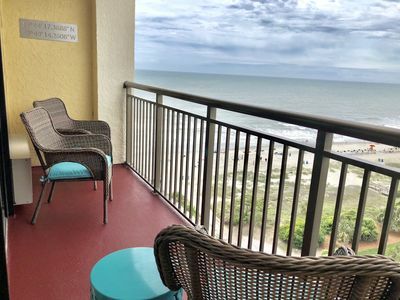 This two bedroom villa located at Marriott OceanWatch Villas at Grand Dunes is equipped with a kitchen, living room, two bathrooms and balcony. 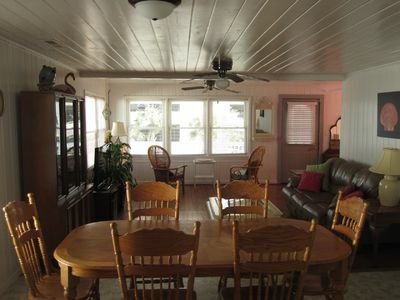 The villa sleeps up to eight individuals with a King master, two queen beds in guest bedroom and pull out couch double bed in living room. 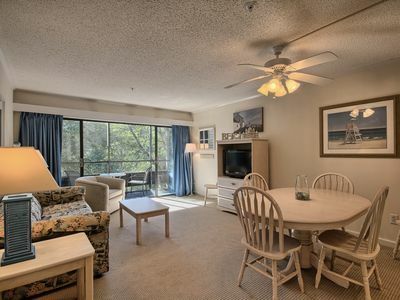 Spend your vacation at the ocean, many on-site pools, hot tubs, fitness center, and children's play area. 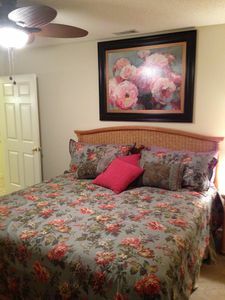 Guests will check in at the resort's front desk upon arrival. 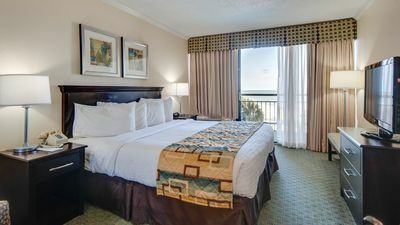 Myrtle Beach has over 100 golf courses, outlet shopping, dining, nightlife and entertainment including The Carolina Opry, Pirate's Voyage and Legends. 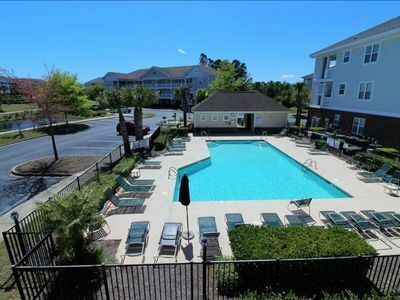 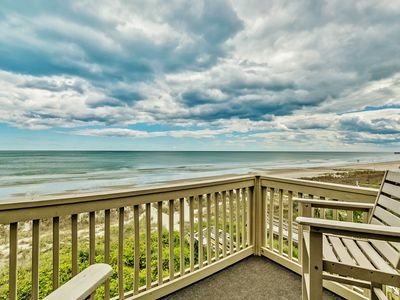 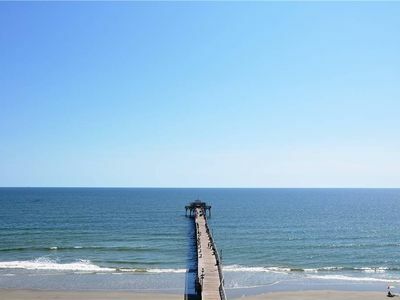 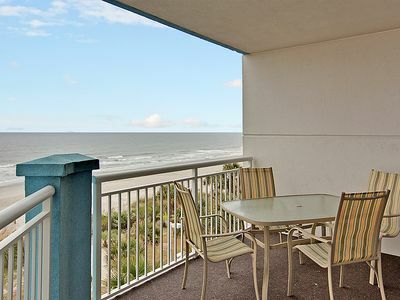 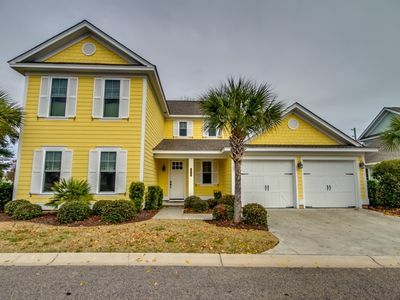 This unit is only available 6/16 - 6/21/19, 6/30 - 7/5/19 and 7/28 - 8/2/19. 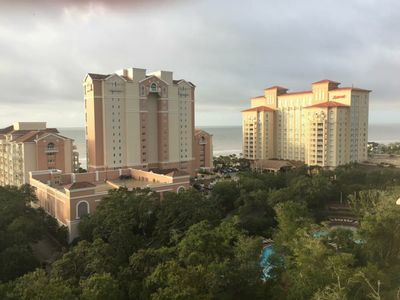 The site photos are representative of the resort, but there could be minor differences based on the unit or resort updates. 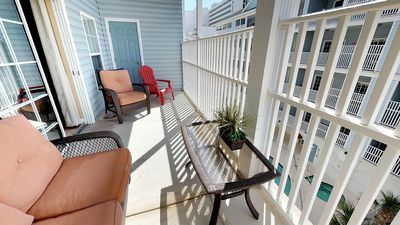 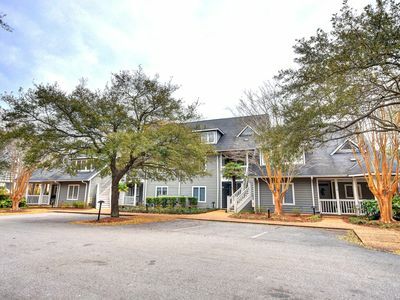 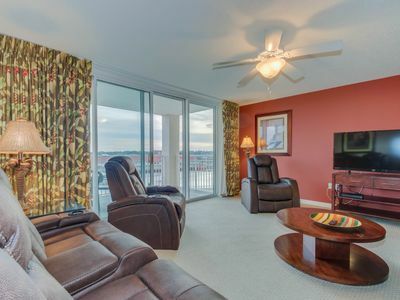 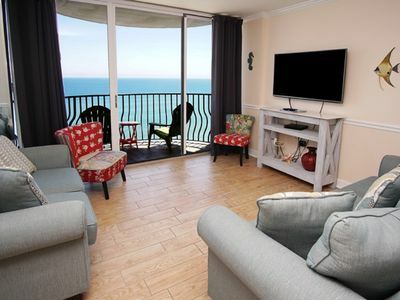 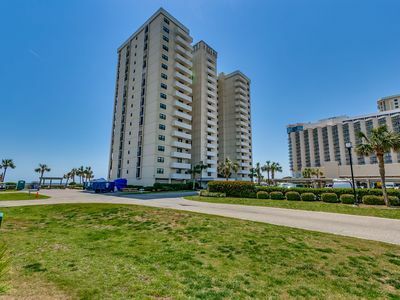 4 bedroom Downtown Myrtle Beach - Great Views! 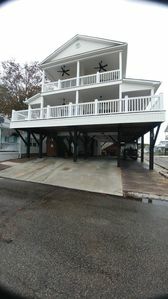 9760- First Floor! 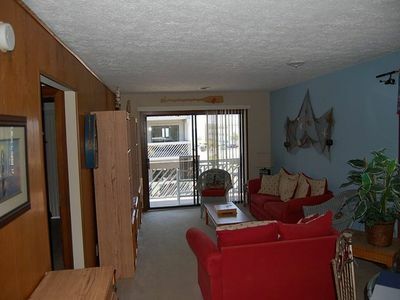 2/2 Bed/bath With WiFi!